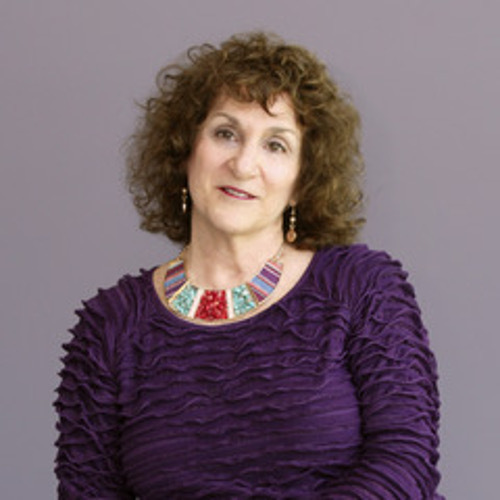 As the director of educational outreach at the Holocaust Documentation and Education Center for twenty-six years, Merle Saferstein worked closely with hundreds of Holocaust survivors, helping them to pass along their Legacy of Remembrance to students and teachers. She developed and now teaches a course entitled Living and Leaving Your Legacy® and lectures on the subject of legacy to a variety of audiences both locally and nationally. She trains hospice staffs and volunteers, showing them ways to help patients leave their legacies, and has worked closely with the patients doing sacred legacy work. She volunteers at a camp for children who have lost loved ones, helping them to gain important tools to cope with their grief, and also facilitates a writing class at Gilda’s Club for women who have or have had cancer. 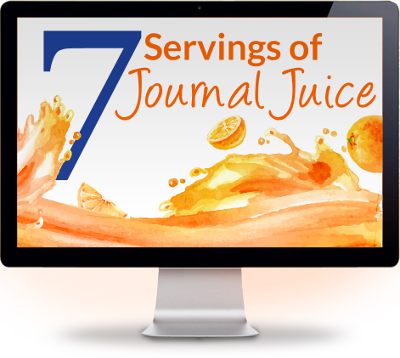 Merle, an extensive journal writer who has completed over 360 volumes of journals, is currently working on writing books from them. She is the author of Room 732, a B.R.A.G. Medallion Honoree, and is a contributor to the Huffington Post and Thrive Global.